ZenSati cables are the most neutral, super-fast and musical cables currently available. They are remarkable for their speed and crystal clear signal transmission. ZenSati cables introduce no lag, loss, or distortion as the delicate audio signal is conveyed from one component to the next. ZenSati cables were developed with extensive reference and use of high performance electronics, (Lamm, Krell, Audio research, Technical Brain, Ypsilon, etc.) and speaker systems (the full line of Wilson Audio , Sonus Faber, Surrountec, Cessaro etc.). “We are very serious with our claims about our cables”. Mark Johansen’s SILENZIO Digital and USB cables now available. Unquestionably the World’s Best. 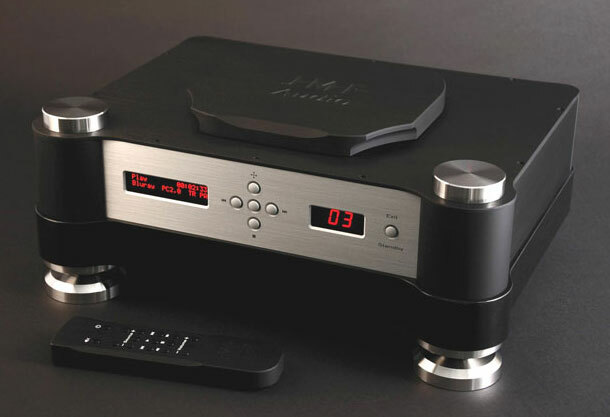 CALLIA USB DAC and pre-amplifier: now available at ZenSati Australia. It is Sensational at $2695. Wadax has introduced the Atlantis DAC, Server and Transport. Robert Koda MC one Absolute Reference Phonostage is now available. The Robert Koda K-15 EX flagship preamp is now available. It is without peer. Trinity Electronic Design’s revolutionary DAC, PC Drive/Transport, Phono Preamp and Power Amp are in Australia and on Demo. Wadax The Pre 1 Trio Ultimate has arrived. Jonathan Valin. THE ABSOLUTE SOUND. After all this time TB is still unsurpassed.